There are many charming cities and communities in Whatcom County, including Bellingham, Ferndale, Custer, Blaine and Birch Bay, Lynden, Maple Falls, Glacier, Point Roberts, Sudden Valley and Lummi Island. It is a beautiful and scenic environment, encompassing Mt. Baker, Bellingham Bay, Puget Sound, and the Chuckanuts, to name a few spots. Whatcom County offers many opportunities for outdoor enthusiasts, such as hiking and biking, skiing and boarding, camping, boating, rafting and kayaking, horseback riding, and golfing. There are many enjoyable community events, such as the Mount Baker Blues Festival, the Lynden Raspberry Festival, the Deming Log Show, and the famous Ski to Sea Festival. The area also offers many educational opportunities for children and adults alike. Click on the photos to explore Whatcom County! There are so many subdivisions to be found in each respective community that you’re bound to find the right one for you and your family's unique needs. 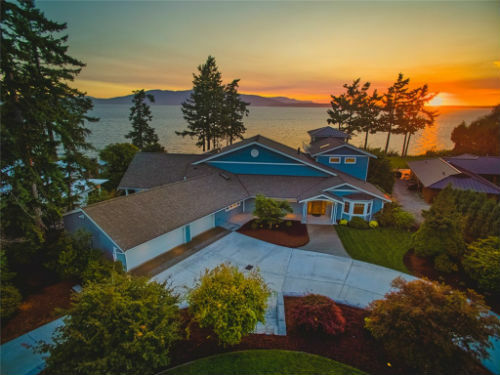 The best way to explore each area in Whatcom County and get to know each specific subdivision or neighborhood within it is to browse through the current listings in each page and read the helpful information we’ve compiled for your convenience. Living in Whatcom County is all about indulging in your preferred lifestyle. 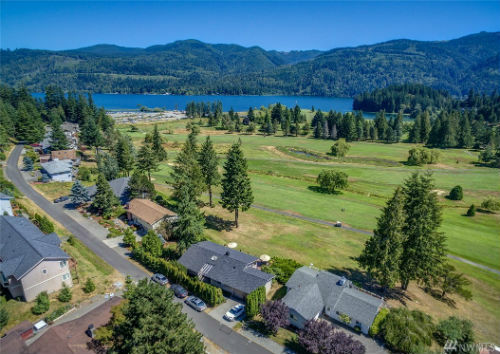 Whether you want to enjoy the privilege of living in some of Pacific Northwest's most luxurious communities, have nearly unlimited access to some of the most prestigious greens and fairways in the country, or simply want the freedom and convenience to set sail for the Pacific as you please, real estate in Whatcom County brings you that much closer to your goals. Click on the links right below for an overview of your lifestyle property options.